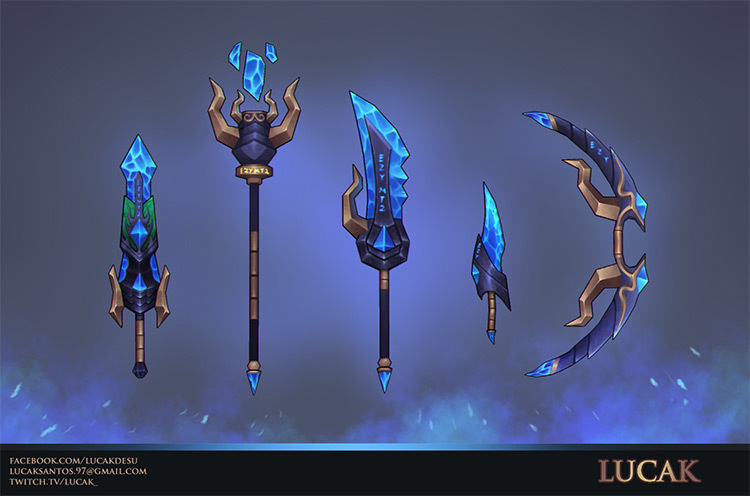 Weapons art is crucial to video game design. 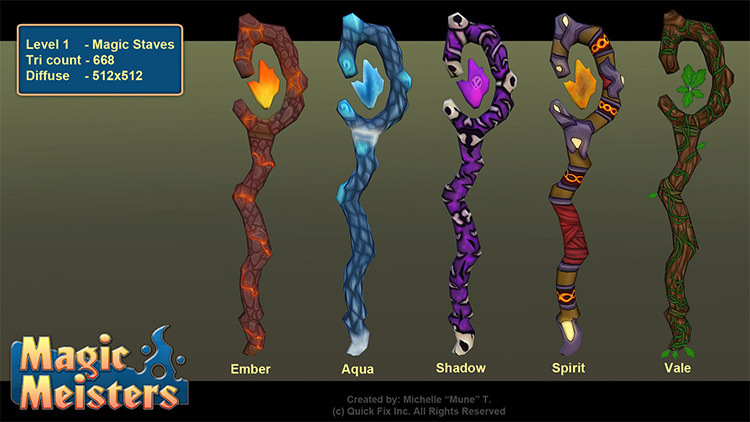 Every weapon needs to feel unique yet believable and blend into the imaginary world. 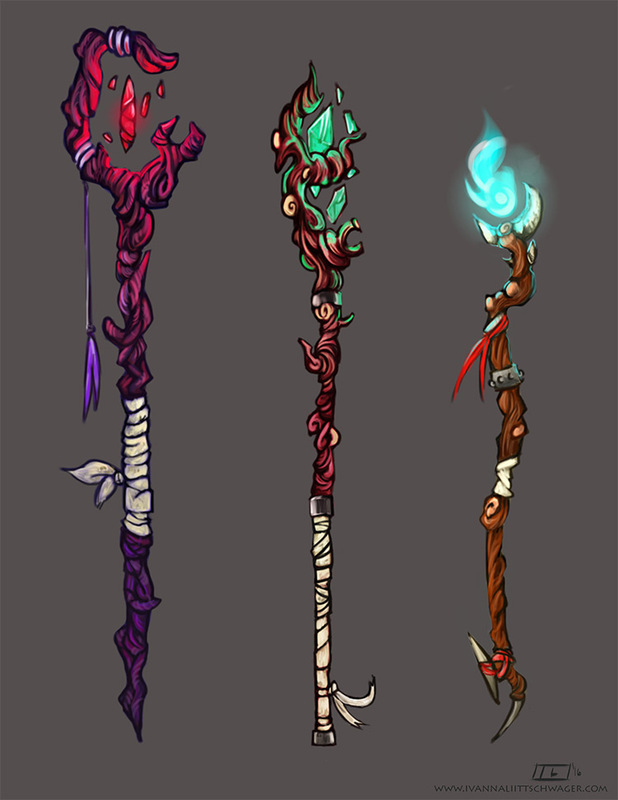 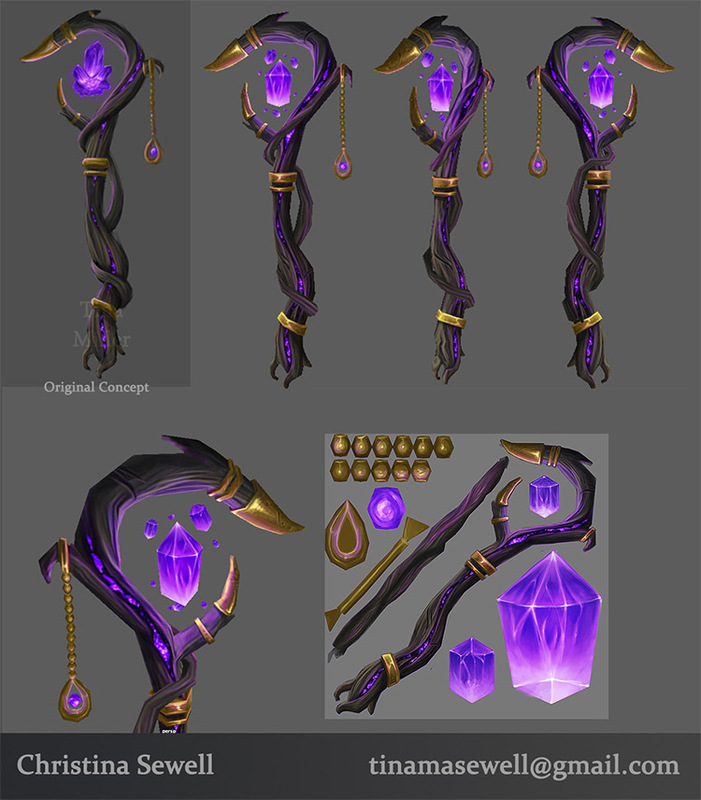 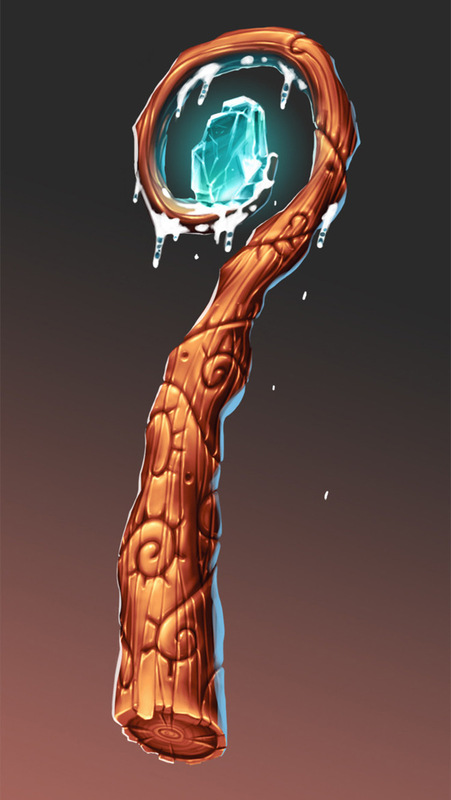 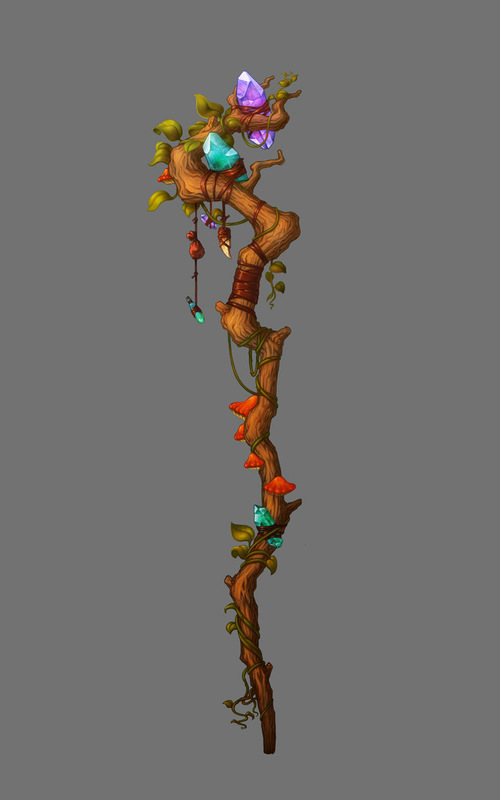 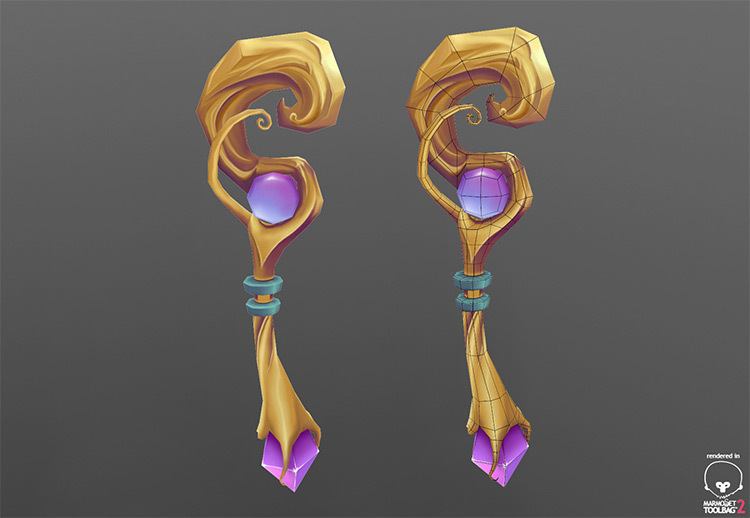 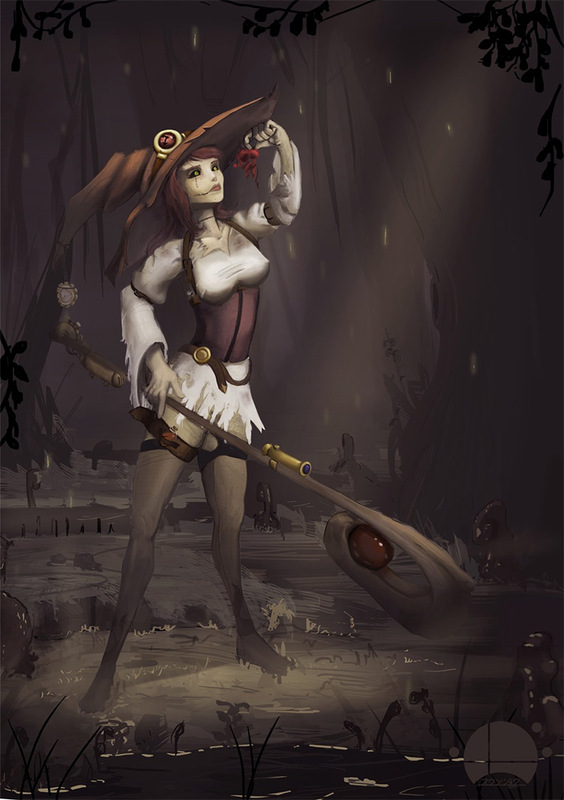 A magician’s staff is one example of a weapon that seems rather simple but can get pretty complex. 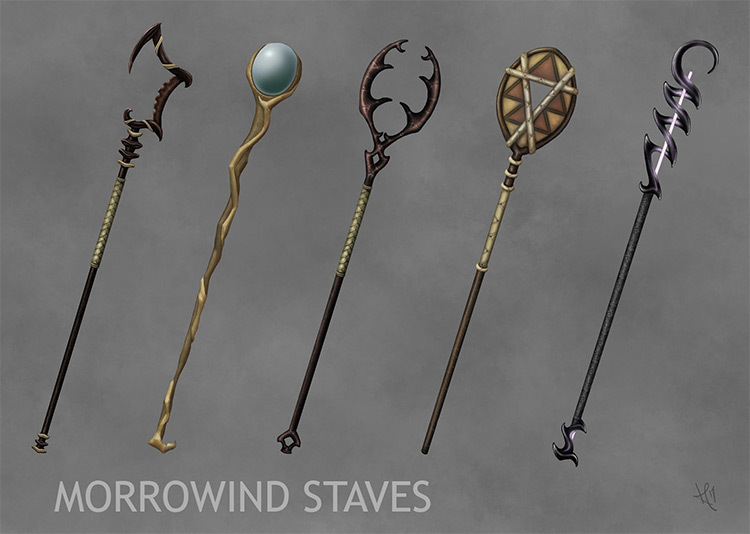 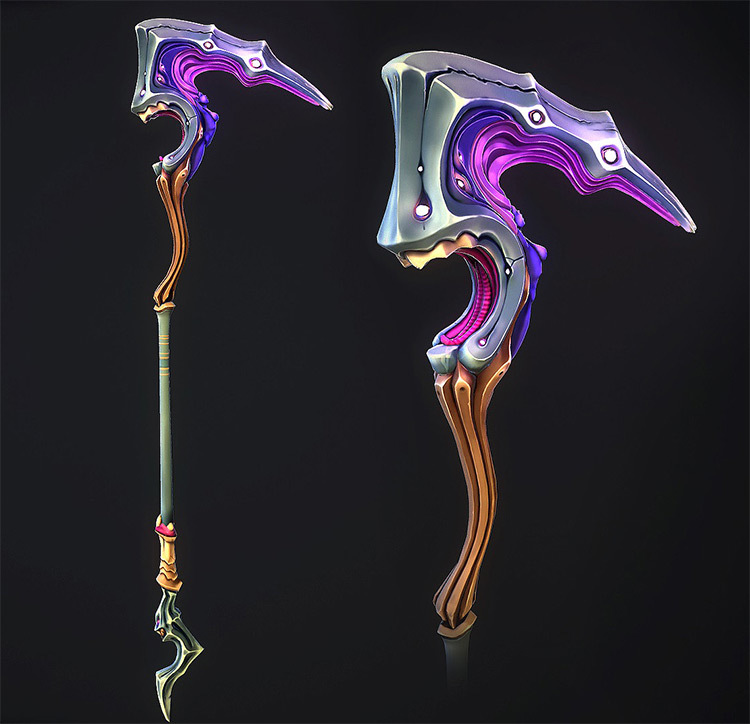 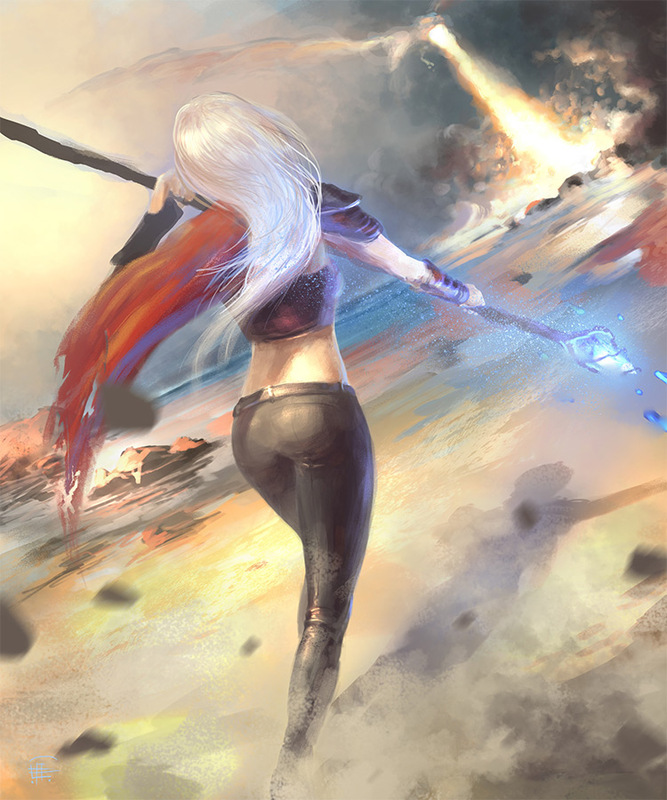 This gallery honors the work of some incredible artists and their prowess in weapon design. 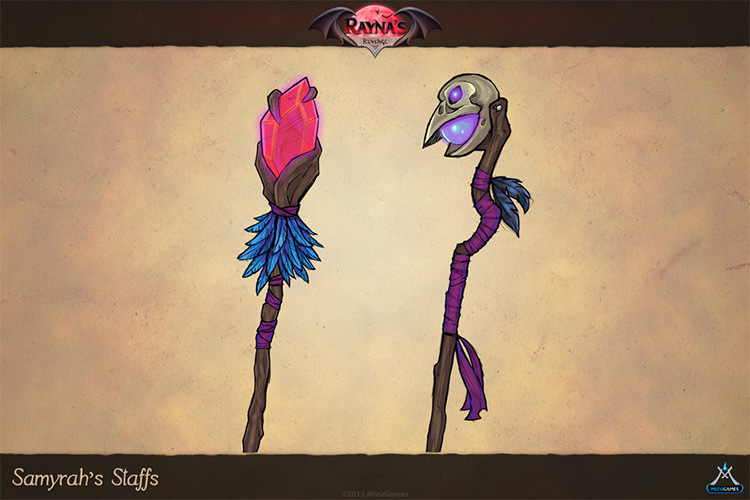 So take a peek at these staff designs and see what you think!